A phone screen is much smaller than a desktop computer, and getting ads while browsing on your phone has become even more intrusive. Here are three different ways you can get a smoother, ad-free browsing experience on your mobile. In case you miss it, we’ve just launched an ad blocker in our Android browser, Opera Mini. You will not find an easier and faster way to block ads while browsing than with a built-in ad blocker. 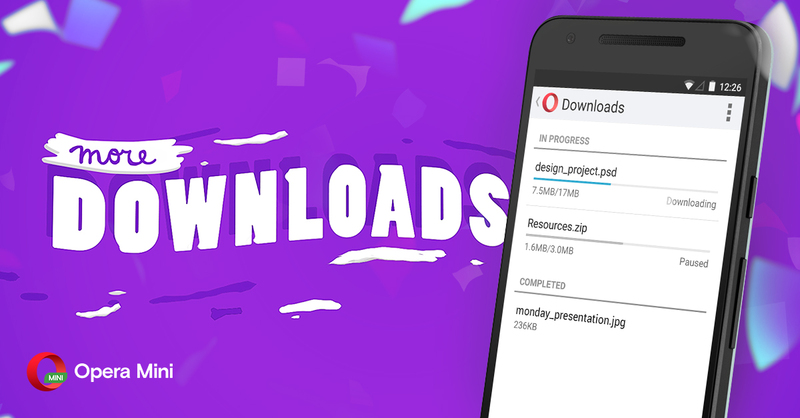 All you need to do is install the Opera Mini mobile browser (or update it to the latest version if you’re already an Opera Mini user). 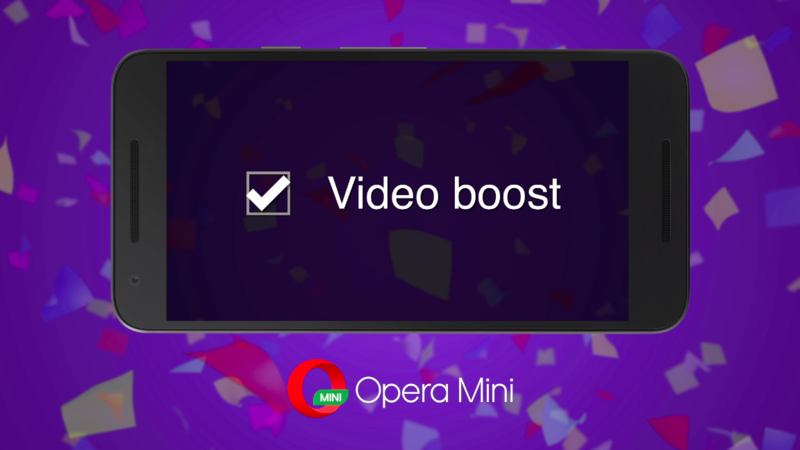 If it’s your first time using it, when starting up Opera Mini you will be prompted to enable the new ad blocking feature. If you were already part of the family, just go to the O menu > Savings mode > Block ads. Ad blocking is available in both savings modes: high and extreme. For the more tech-savvy or adventurous types that like digging in their Androids and have them rooted, this is one way to go. Get your hands on a third-party source, which is the host’s file you want to download that will direct all ad sites to a different IP address. There are many like MVPS, pgl.yoyo.org, hostfile.mine.nu or MoaAB that are recently updated. Save this host’s file and copy-paste/overwrite it to /system/etc on your Android. You will need a file manager like ES File Explorer to do so. Reboot your Android and enjoy! If you are looking for a more detailed tutorial, check out this easy-to-follow forum thread. We’ve tried several ad-blocking apps, but very few have worked consistently. Adguard is one that has. You don’t need to have your phone rooted and it works perfectly on mobile data. However, while Adguard might run smartphone wide, it doesn’t necessarily work on all apps or block all ads. Though it’s not available on Google Play anymore, it’s definitely worth checking out! You can find out more about it on its site. If you know of any other ways to block ads on Android, drop us a line in the comments below or in any of our social media channels: Twitter, Facebook, Instagram. Previous article: Opera Max crossed the 10-million markNext article: In the US? Help us test our new browser concept.